The concept of the dinner attraction is not unique to Orlando, but surely there can be few places on earth where there are so many and such elaborate examples. At a typical dinner attraction (there are exceptions) the dinner is not a separate component; instead, the meal and the theme of the show are closely intertwined and usually something will be going on as you eat. Beer and wine (along with soft drinks) are poured freely from pitchers throughout the evening. The shows have been created specifically for the attraction; everything from the decorations on the wall to the plates you eat off reflect the theme. By and large, the shows at a dinner attraction are permanent, whereas a dinner theater changes shows regularly. Dinner attractions are unabashedly “touristy.” You’ll have plenty of opportunity to buy souvenir mugs, a photo souvenir (often in the form of a key ring), and other tourist paraphernalia. There is plenty of audience participation; in fact, sometimes it’s the best part of the show. Many (but by no means all) dinner attractions have an element of competition built in, with various sections of the audience being assigned to cheer on various contestants. And finally there is the matter of scale. With the exception of the murder mystery shows, Orlando’s dinner attractions are huge productions put on in large arenas and halls, some of which seat over 1,000 people. There are exceptions to these rules, but they describe the dinner attraction experience. 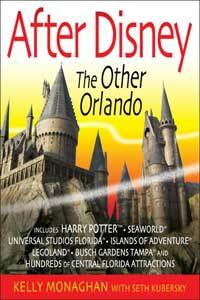 In this chapter, I have reviewed all the non-Disney dinner attractions (and one true dinner theater) in the Orlando area. For pageantry and large-scale spectacle there are Arabian Nights, Dixie Stampede, Medieval Times, and Pirates Dinner Adventure. For musical entertainment there are Makahiki Luau, Capone’s, and the Starlight Theater. For magic fans there are the WonderWorks and Skull Kingdom magic shows, both on International Drive. Finally, for comedy/mystery fans there are Capone’s (again), Dottie’s Comedy Theater, MurderWatch Mystery Theater, and Sleuths. I have tried to give you a good idea of the nature of each experience, bearing in mind that not everyone shares the same taste. 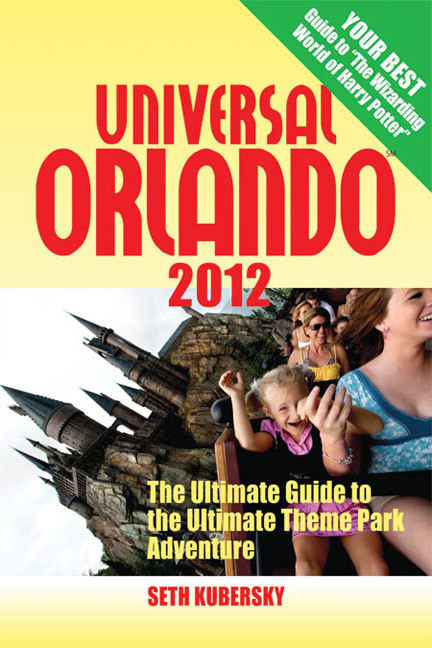 In my opinion a trip to Orlando is not complete without a visit to one of these attractions. If you have the time (and the stamina), catch two or more shows representing different genres. I don’t think you’ll regret it. Tip: Discounts to most dinner attractions are readily available. 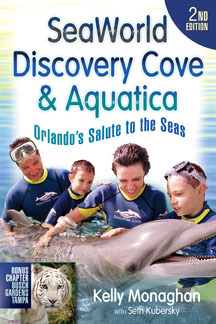 Look for online specials on their web sites, dollars-off deals in coupon booklets, and reduced-price tickets at ticket brokers (see Chapter 1: Introduction & Orientation).